Friday, we have the Knight of Wands. Additionally, the Moon enters the sign of Taurus. This moon is at home with tangible comforts and pleasures in life. 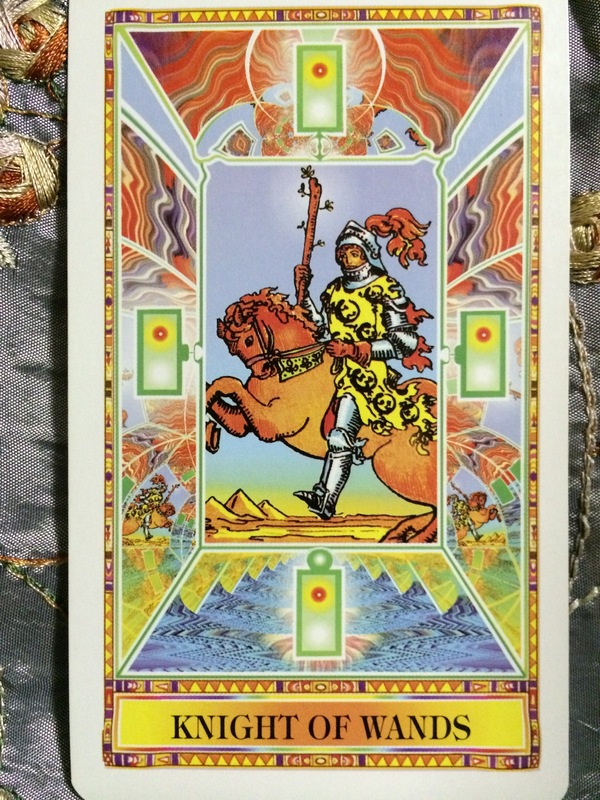 The Knight of Wands can be about having fun, playing hooky, and having an adventure. Enjoying yourself and play are supported by both. Take inspired action this weekend and have some fun!